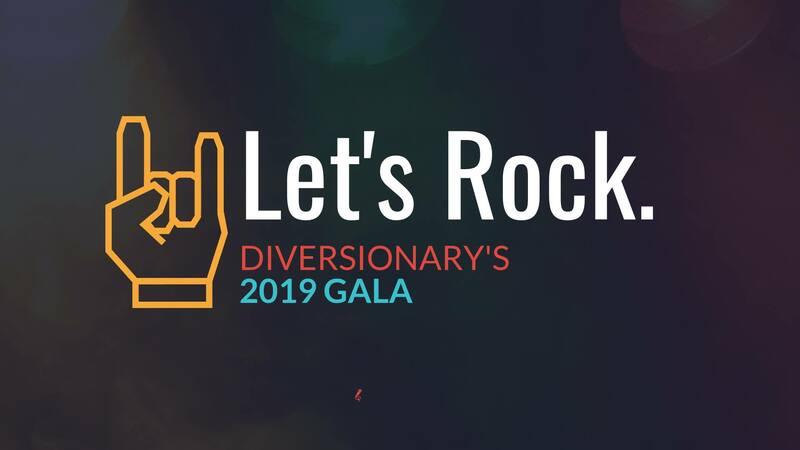 Diversionary’s Spring Gala will rock downtown’s THE US GRANT Hotel! Stay tuned for legendary honorees and entertainment to be announced! Help us spread the love. Share this facebook event and then comment “Shared” in the event to be entered to win 2 Free Tickets with VIP Backstage Passes to HEDWIG AND THE ANGRY INCH which plays Mar 15, 2019 – Apr 15, 2019 at Diversionary Theatre. Simply share and comment “Shared” in the event!